In 2015 the practice was purchased by Dr. Richard Hill. 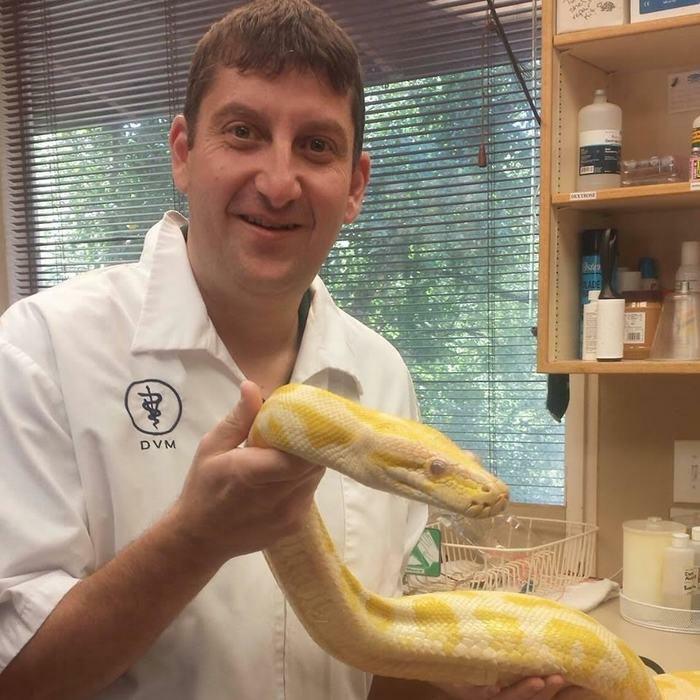 Sunnyside Veterinary Hospital maintains two experienced doctors treating small animals and exotic species. Our team consists of Certified Veterinary Technicians, Technician Assistants, Boarding and Kennel Assistants and Client Care Representatives. The team is dedicated to working together to provide the best quality care for your pets. 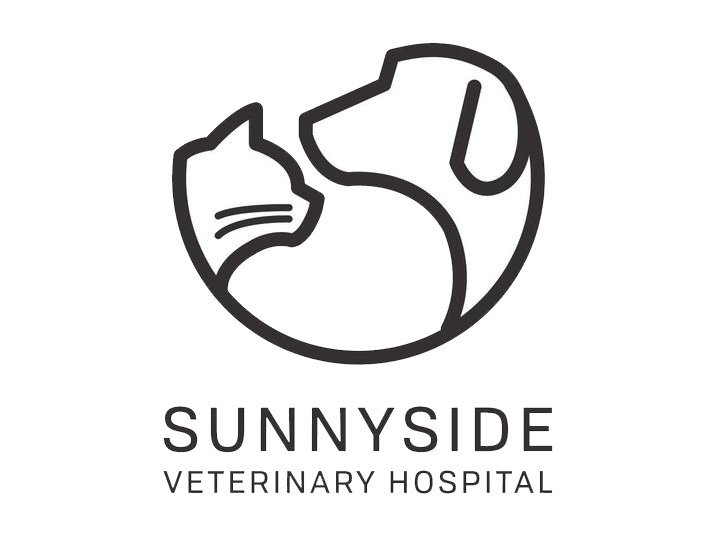 Over the many years Sunnyside Veterinary Hospital has been apart of the community, we have grown to have many long-lasting relationships with clients and give thanks to those who have entrusted us with their pet’s care. Dr. Hill purchased Sunnyside Veterinary Hospital February of 2015. He received his Bachelor’s and Master’s degree at Washington State University and graduated from University of Illinois College of Veterinary Medicine in 2010. He enjoys being outdoors and traveling with his family. Dolores has worked at Sunnyside Veterinary Hospital since February of 1988 where she was first hired on as a part time veterinary assistant while she was going to school. Dolores graduated from the Portland Community College Veterinary Technology program in 1990 and started working full time here until 1993. At that time, Dolores accepted a full time job as the lead Veterinary Technician for the Vet. Tech. program at PCC. She continues to work at Sunnyside on Saturdays as a Veterinary Technician. Dolores loves shelter work and is an advocate for homeless and neglected animals. She loves being involved in community service for the greater good and encourages students to do the same! 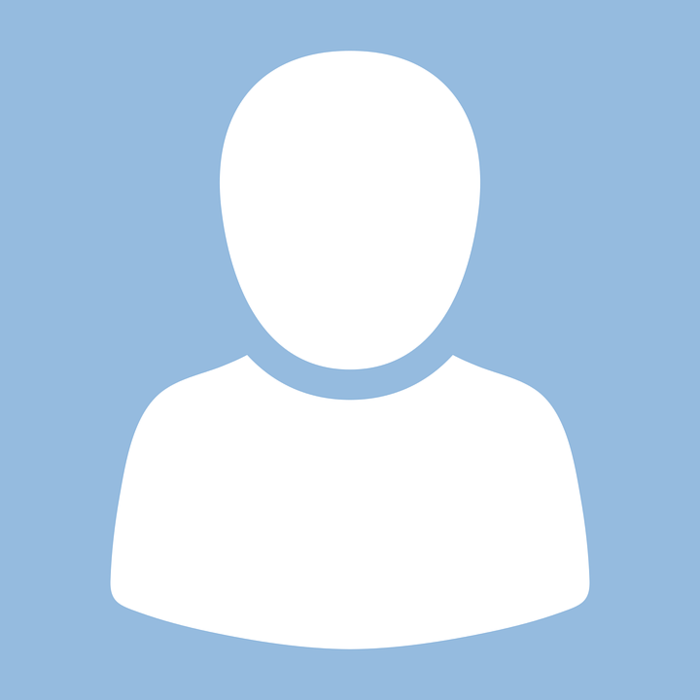 Dolores is passionate about many things; one of which is working with the clients at Sunnyside. She is eager to help them help their animals so that the bond between them strengthens to it's utmost capacity. Dolores has 4 grown children who have given her 9 grandchildren overall. 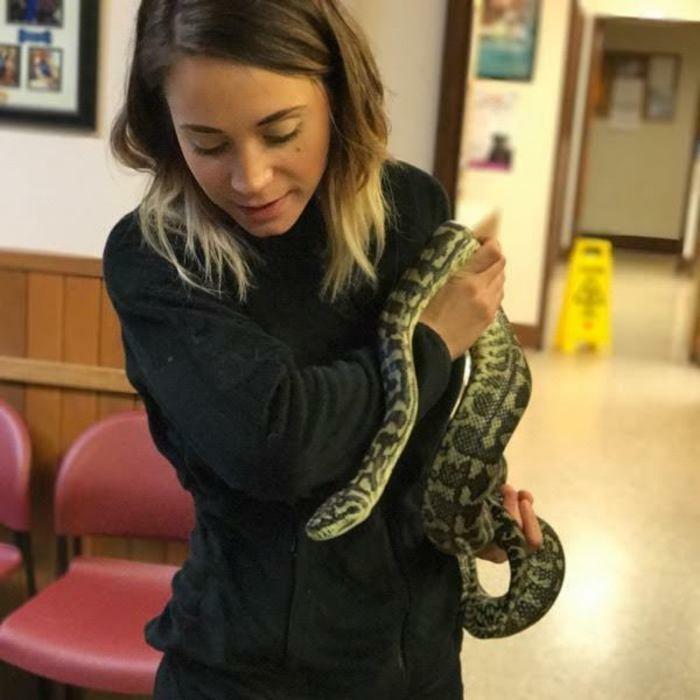 She and her husband have many rescue animals that they both care for including, hamsters, guinea pigs, tortoises, dogs and cats. She is active at the legislative level of Veterinary Technology and Medicine and is invested in education! Dolores loves to sew, cook and garden and spend time with her ever growing family! Tracie joined Sunnyside Veterinary Hospital in July of 2016. She attended Oregon State University and received a degree in Animal Science. Shortly after graduating she worked for the Primate Center at OSHU. She then worked at the International Canine Seman Bank in Boring, OR for 3 years where she met many of the breeders in the Northwest, that she still sees today! Tracie is passionate about rescuing animals, and has collected quite a pack! She has three beautiful dogs and adopted our clinic cat, Poppy. She is invested in helping farm animals and volunteers often at different rescues in the state. In her spare time, you can find her hiking, camping and chasing after her two adorable children, Hudson and Brayden.